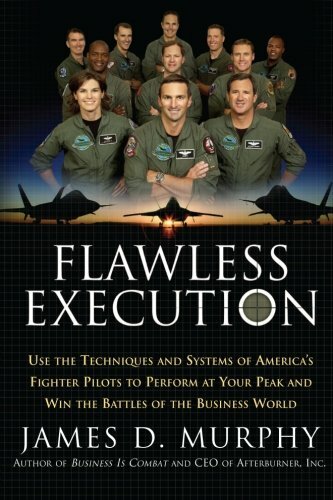 Chris “Elroy” Stricklin is a combat-proven Air Force Leader, and executive consultant at Afterburner. His unique range of experience combines service as a USAF Thunderbird, multiple N.A.T.O. assignments, White House and DARPA fellowships, and command-experience in the United States Air Force. He brings rich experience in leading, management, negotiations, continuous improvement and positive change. 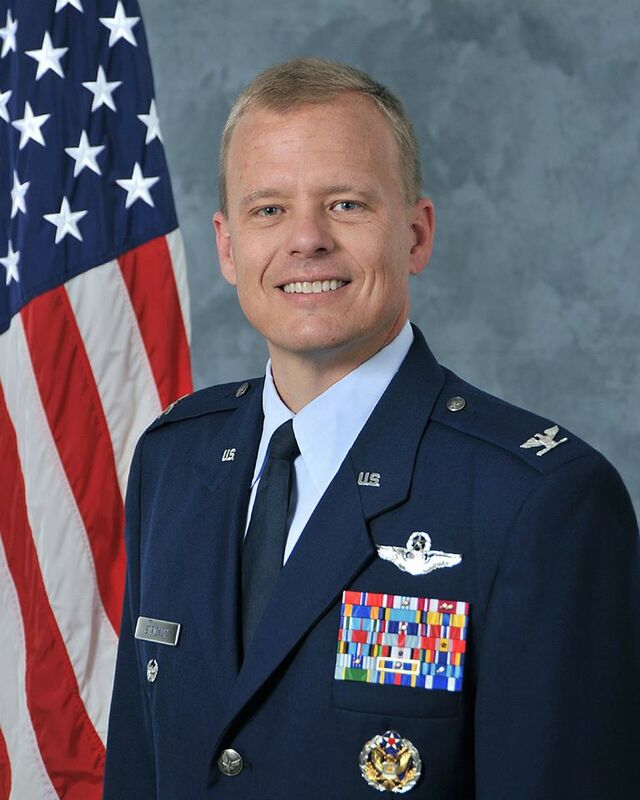 In addition, Stricklin’s military tenure includes Pentagon-level management of critical Air Force resources valued at $840B, Stricklin is also a Certified Manager with degrees in Economics, Financial Planning, Strategic Studies and Operational Art and Science. 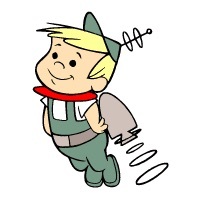 “Elroy” was his call sign in the Air Force, named after his resemblance to Elroy on The Jetsons. 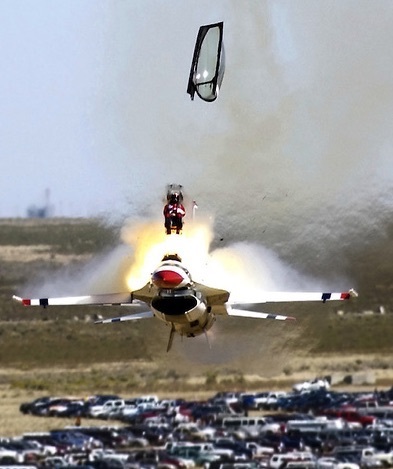 Chris ejected from his Thunderbird plane (F-16) during an air show at Mountain Home, Idaho, with 85,000 people in attendance. He was 40 feet above the ground, one-half second from impact, landing in the fireball on his feet. The entire flight was a total of 25.5 seconds long, and as a result of the ejection, his spine was compressed by 2.5 inches. Because of temporal distortion that 25 seconds felt over three hours long. Chris credits being alive to his training; especially the Debrief process. The Debrief is the most amazing thing we do, ensuring we grow tomorrow from today. Not just lessons experienced, but lessons learned (and shared). It’s a learning device, not a personal blame game. Only 33% of organizational objectives are achieved, an incredible waste of effort, resources, etc. “We learn from the school of hard knocks,” which results in improvement of less than 5%. However, if you go through even an unstructured Debrief, you improve performance by 28%. With a structured Debrief, it goes to 38%. With a competent facilitator, performance can increase by 300%! Execution vs. objectives—Did we meet or objectives? Yes or no. A Debrief after a Thunderbird air show (approximately 28 to 32 minutes long) could be two hours. 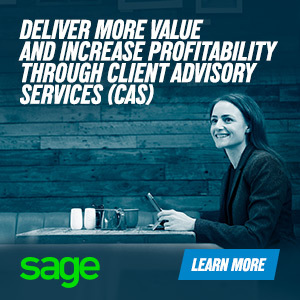 For businesses, Chris recommends a Debrief be conducted within one week of an engagement. It’s all about building a culture of improvement. 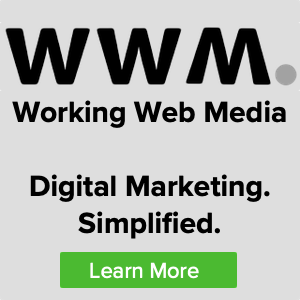 Start with why, why, why? You have to have objectives; a brief on who does what, when. Don’t debrief a failure; debrief a win. “It’s not just debriefing, it’s a culture of debriefing”—a way of thinking. It’s not who’s right, it’s what’s right. An epiphany at 50,000 feet: The secret to success is Lessons Learned! Teams that Debrief outperform those that don’t by 25%. There’s been 325 Thunderbirds, serving two-year tours, and 50% of the team is new each year. It takes four months of training to become a skilled Thunderbird. Most companies have teams that have been together for years, and can’t reach the same level of performance.